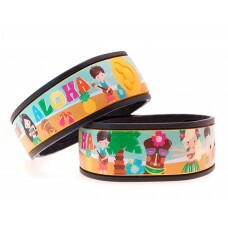 Friday, August 12 is the last day to enter daily to win a set of four Polynesian Luau MagicBand Skins. Good luck, everyone! Please check back on Monday, August 15, 2016 for the announcement of the winner! 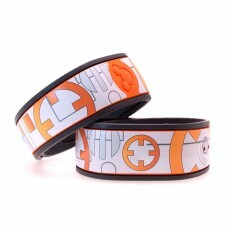 If you entered to win, be sure to check your email (including your Junk Folder) for a message with the subject line “MagicBand Skins Winner”!